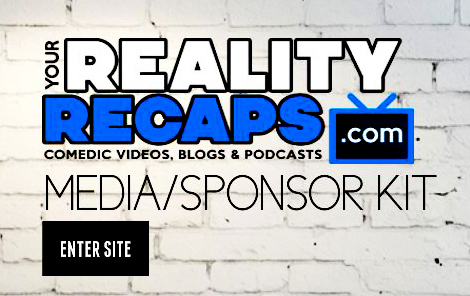 Your Reality Recaps: Comedic Video Recaps, Blogs & Podcasts! #BBCAN5 Spillin Tea With Johnny! Meet the Queens of RuPaul’s Drag Race Season 8! SHOCKING #RHOC SEASON 10: Finale Audio Blogs! #RHOC SEASON 10: EP14 & 15 Audio Blogs! #RHOC SEASON 10: EP12 & 13 Audio Blogs! #RHOC SEASON 10: EP11 Audio Blogs! Vanderpump Rules Season 3 Week 14: Bravo #PumpRules Audio Blogs!